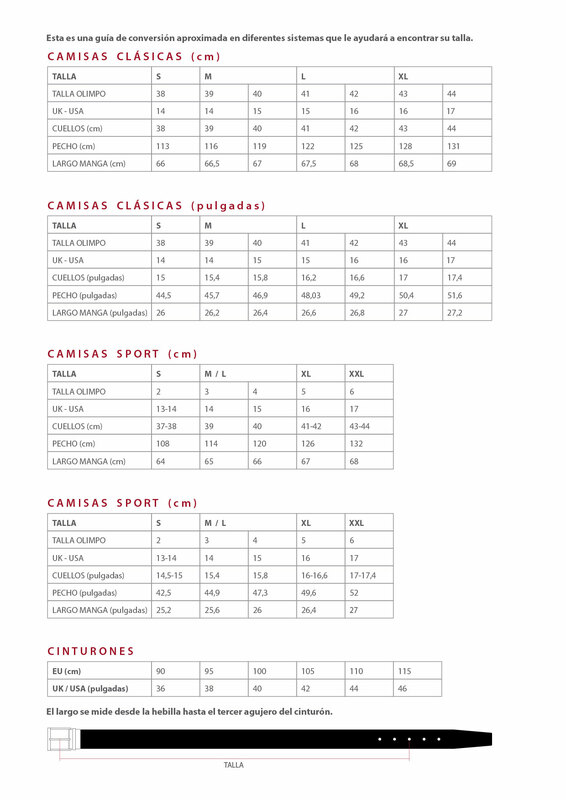 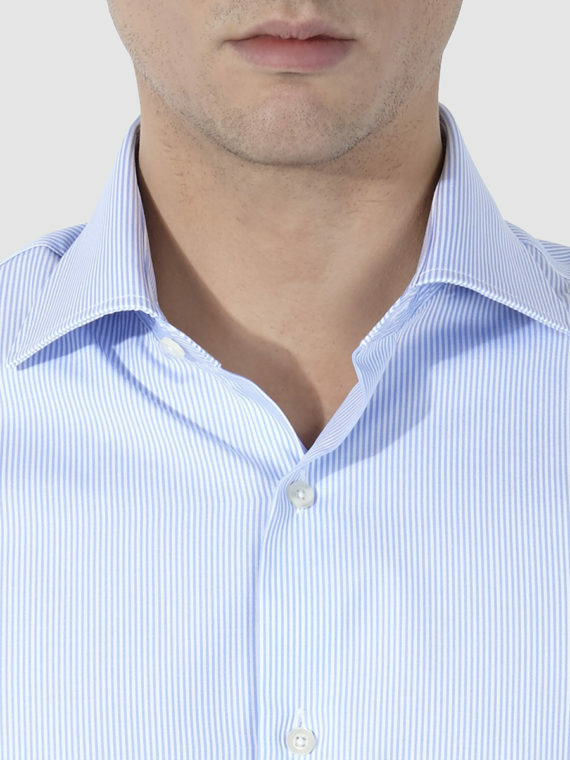 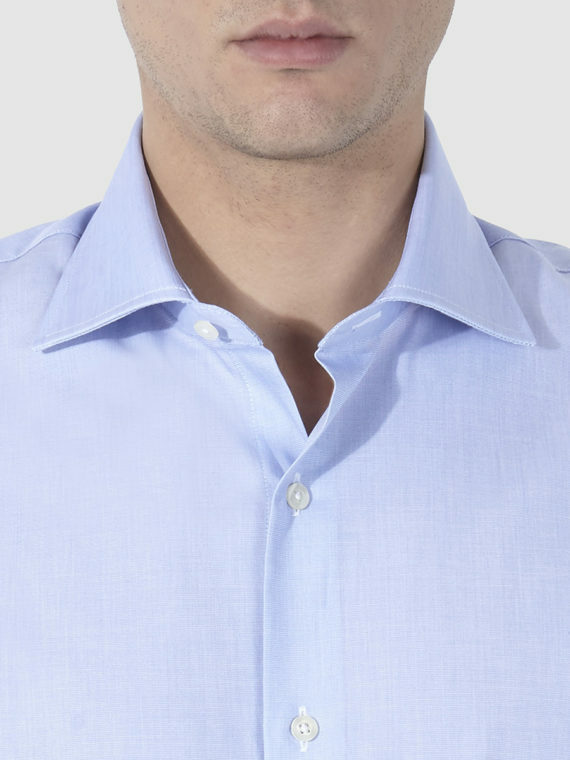 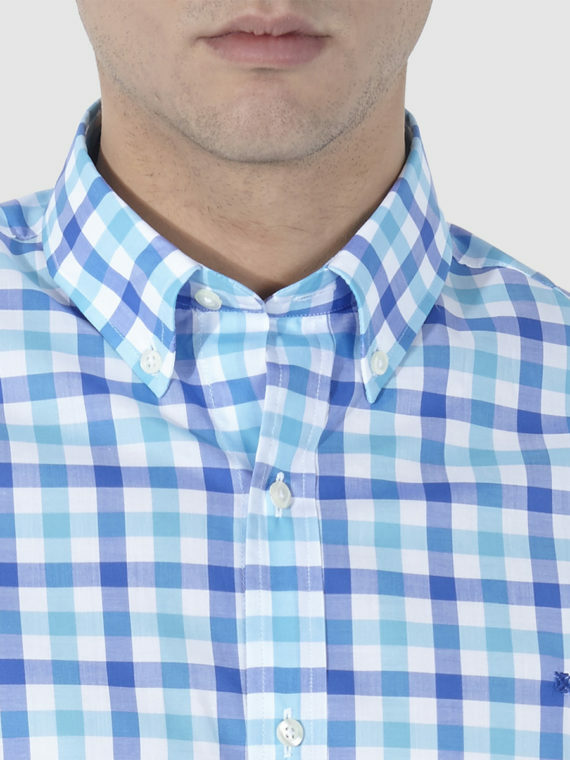 Sport linen shirt with buttoned collar and long sleeves. 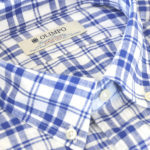 Blue and white plaid with OLIMPO logo embroidered on the front. 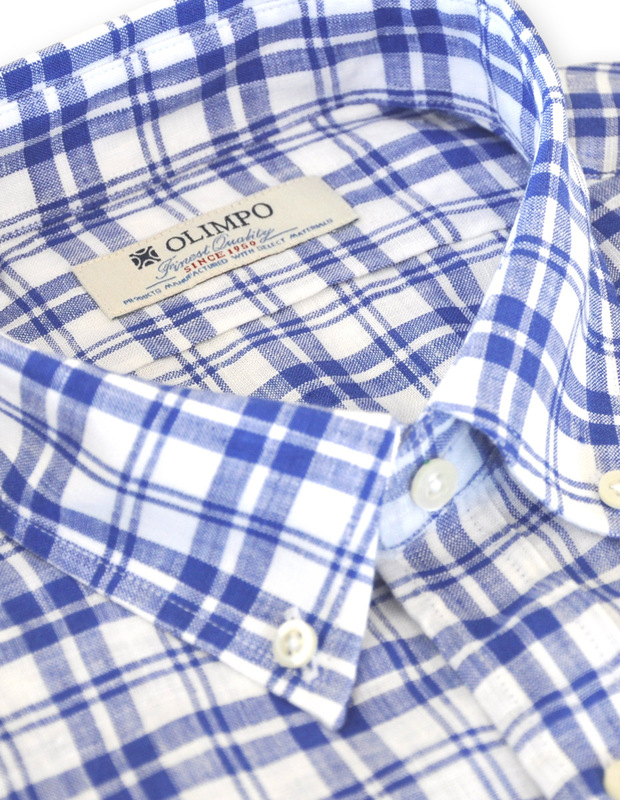 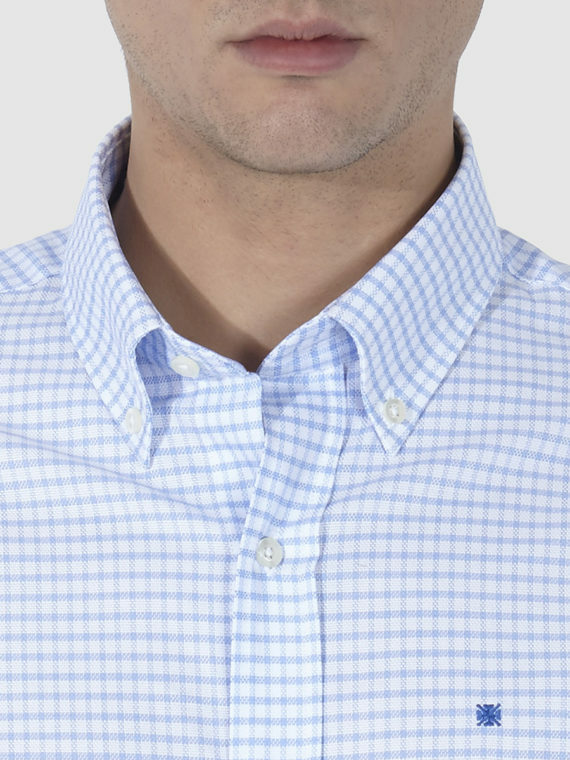 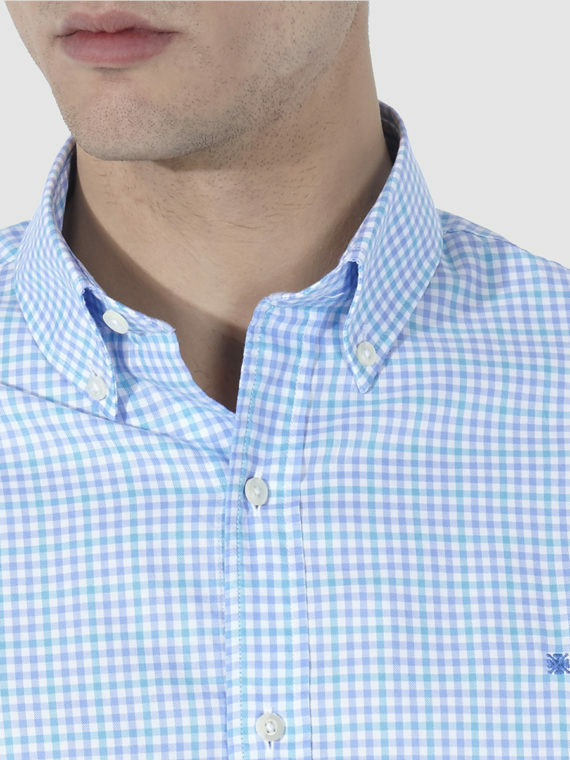 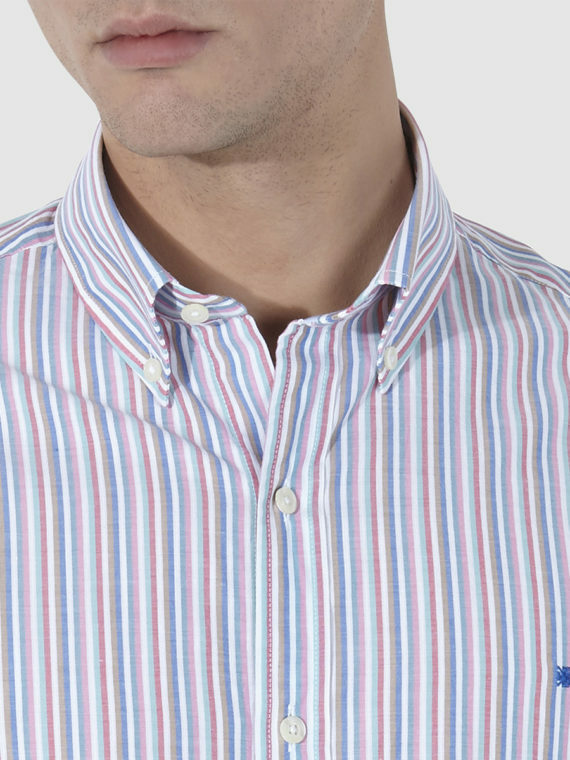 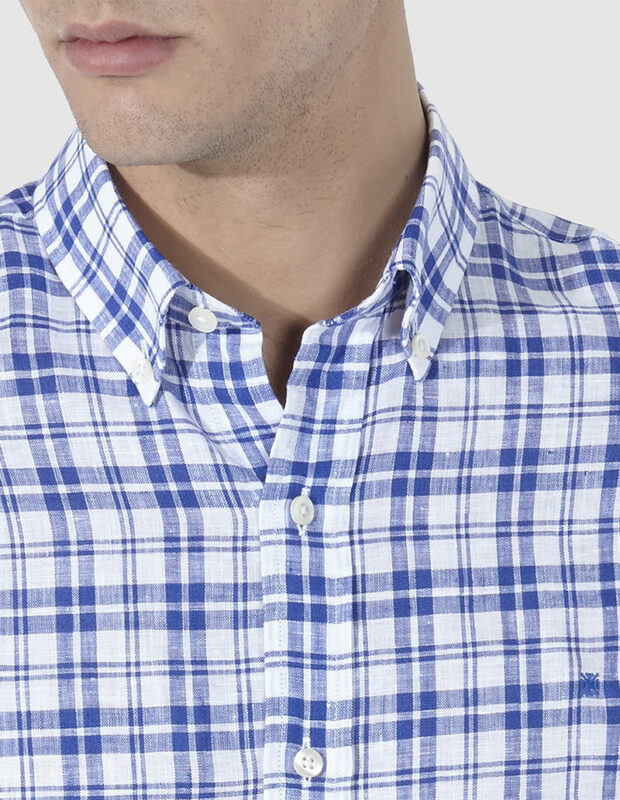 This OLIMPO linen shirt stands out thanks to its modern square pattern. 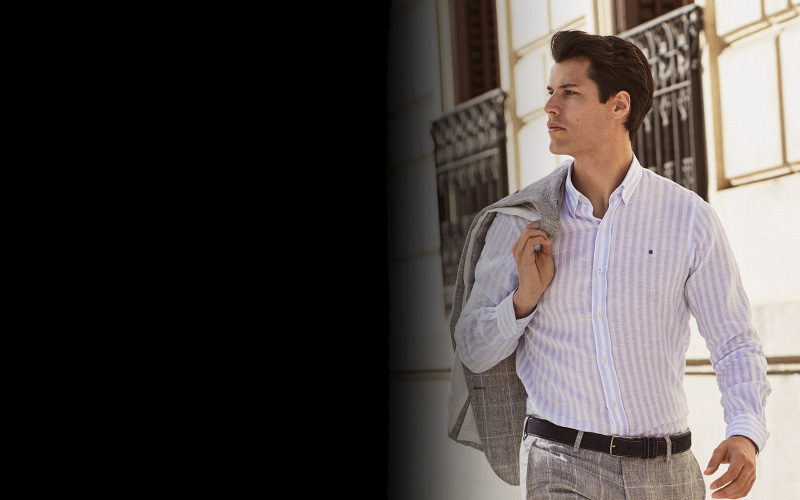 Ideal for a casual style combined with jeans and suede lace-up shoes.